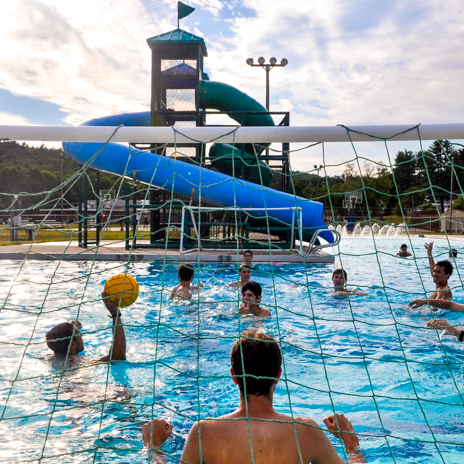 Your perfect summer starts here! 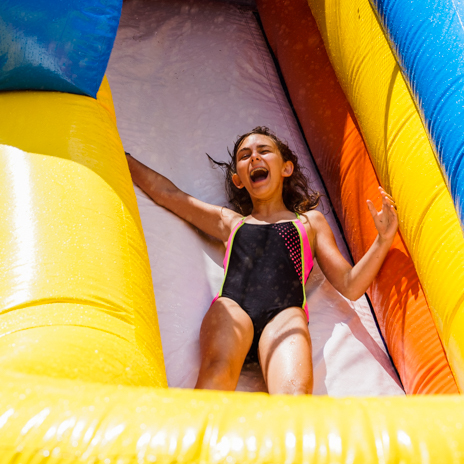 Incoming Grade refers to your child's grade in the school year immediately following their summer experience. 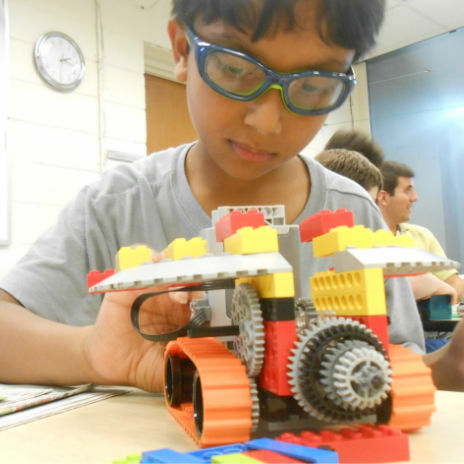 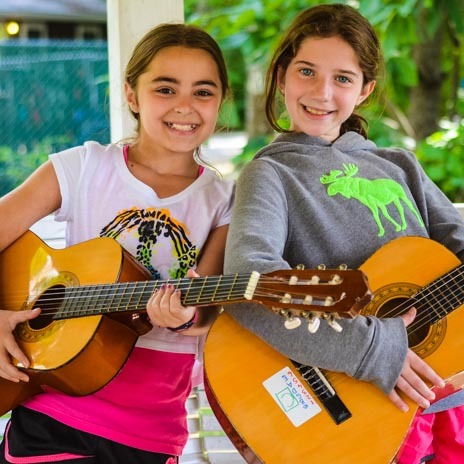 While camps may be affiliated with specific movements, the programs are open to students of all affiliations or no affiliation at all. 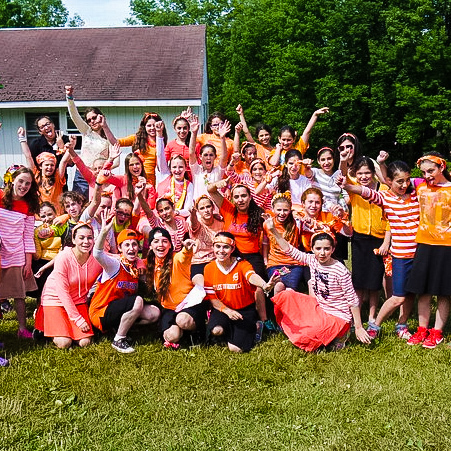 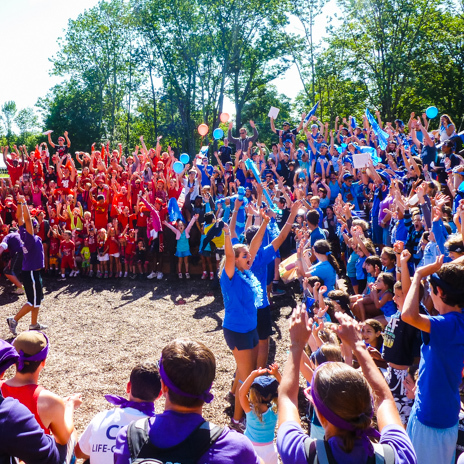 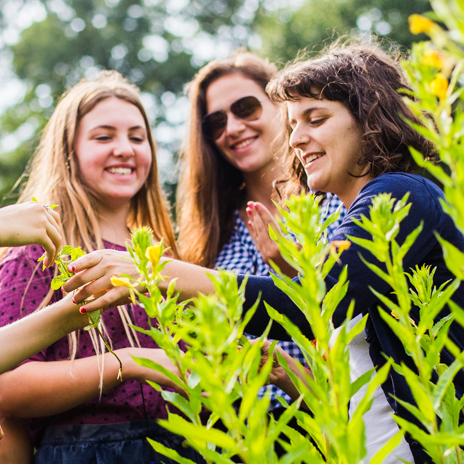 Camp Harlam is a vibrant, fun and caring camp community which enriches and strengthens Reform Jewish identity and values while cultivating lifelong friendships. 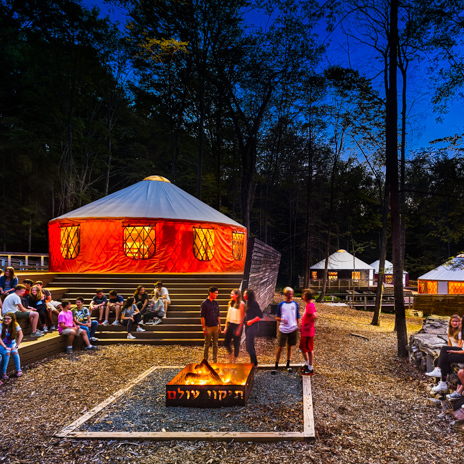 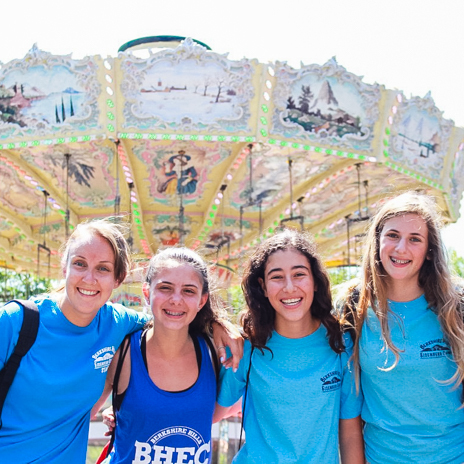 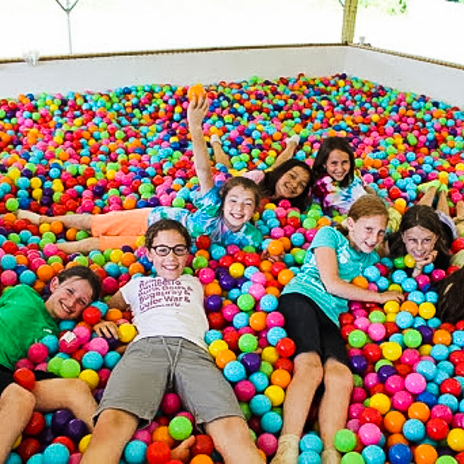 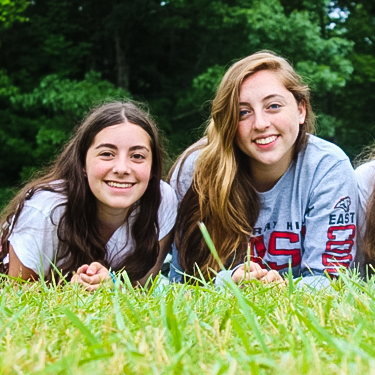 Berkshire Hills Eisenberg Camp is a co-ed, values-based Jewish sleep-away camp for children and teens ages 7-16. 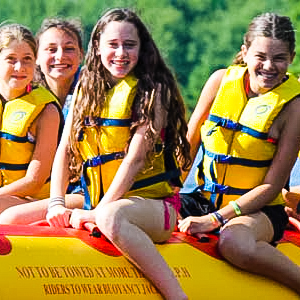 We welcome a diverse group of campers and consider accommodations on an individual basis. 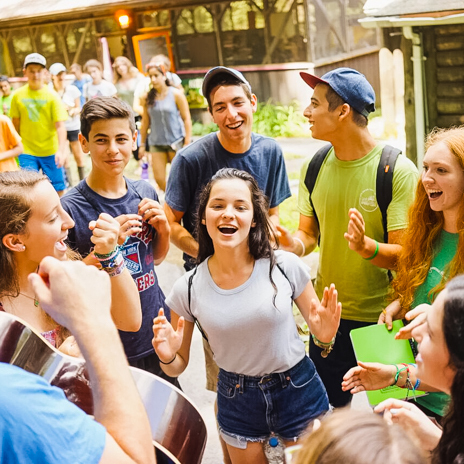 Talented teens and professional arts faculty come together for 4 weeks of serious artistic growth and Jewish community. 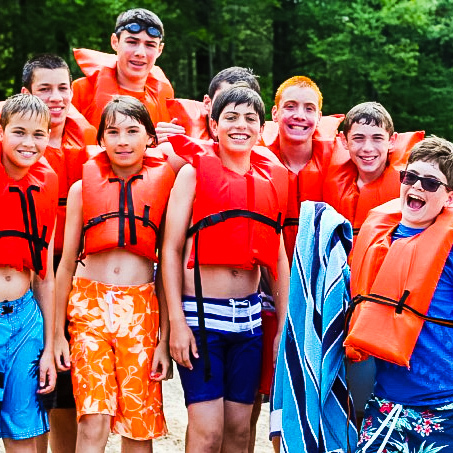 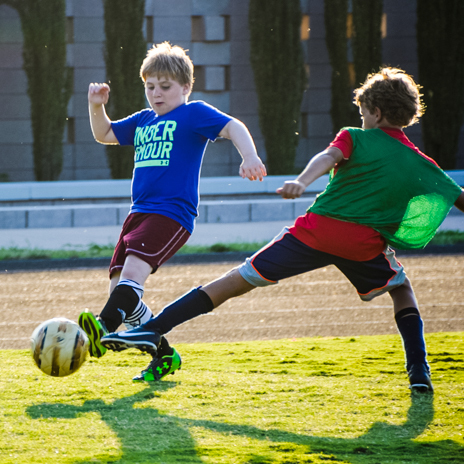 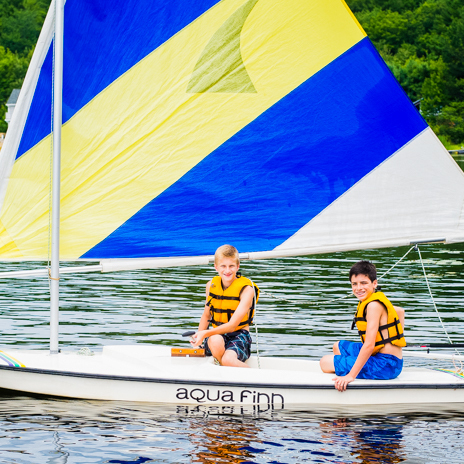 Camp Avoda is a fun, safe, and spirited camp for boys. 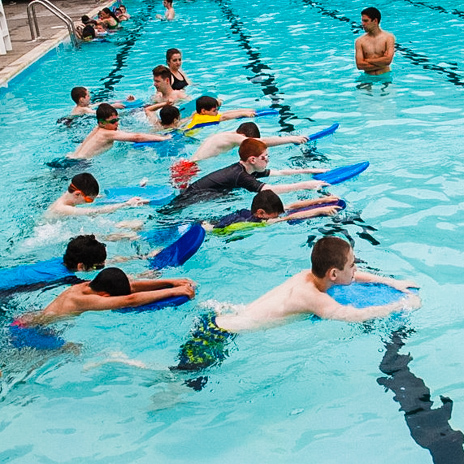 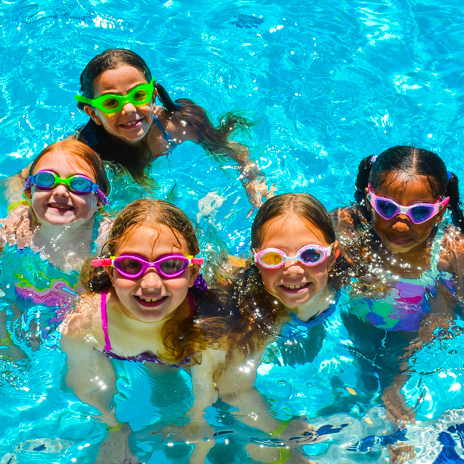 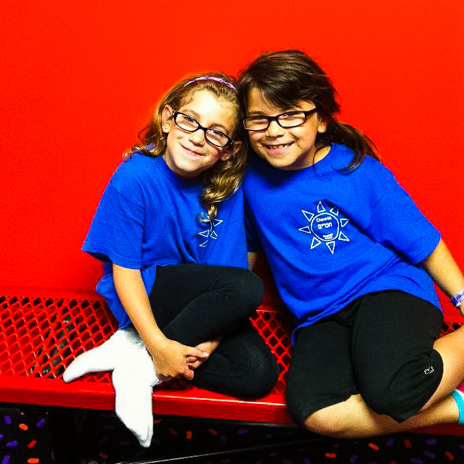 Our balanced program includes sports, lake, adventure, arts and wood shop, field trips, and much more! 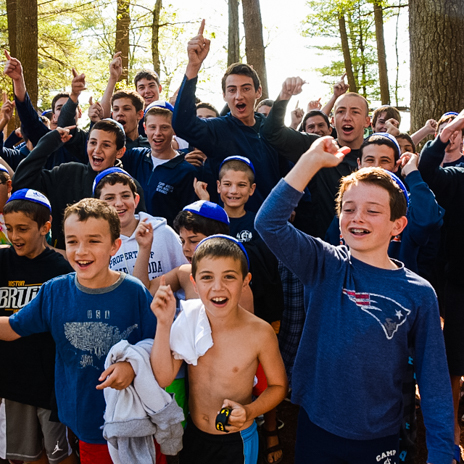 We combine the best of a Ramah experience with the best of outdoor adventure. 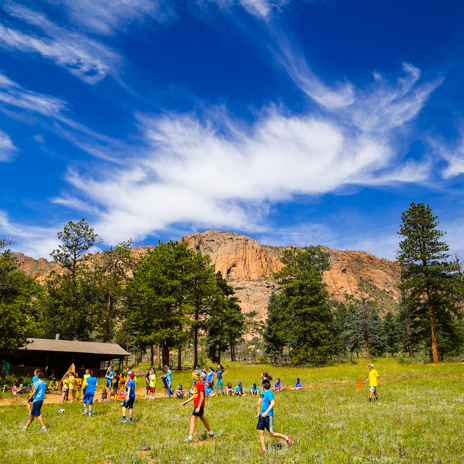 Come enjoy an array of outdoor activities in the heart of the Rocky Mountains! 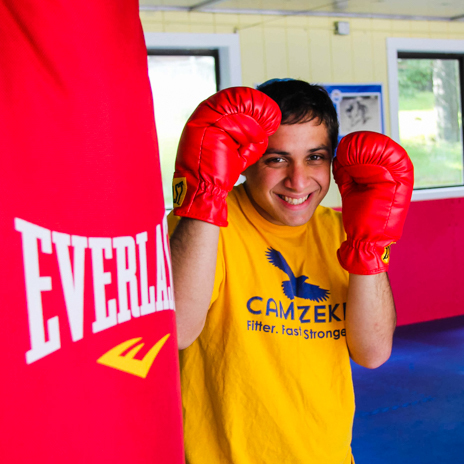 Camp Zeke is a Jewish overnight camp where 7 to 17 year-olds celebrate healthy, active living through fitness, athletics, organic food, and culinary arts.